I am Julie Dascoli. I live in the south east suburbs of Melbourne. I work in the kindergarten system and love the antics of little children. ​This is my inspiration for writing about and for children. 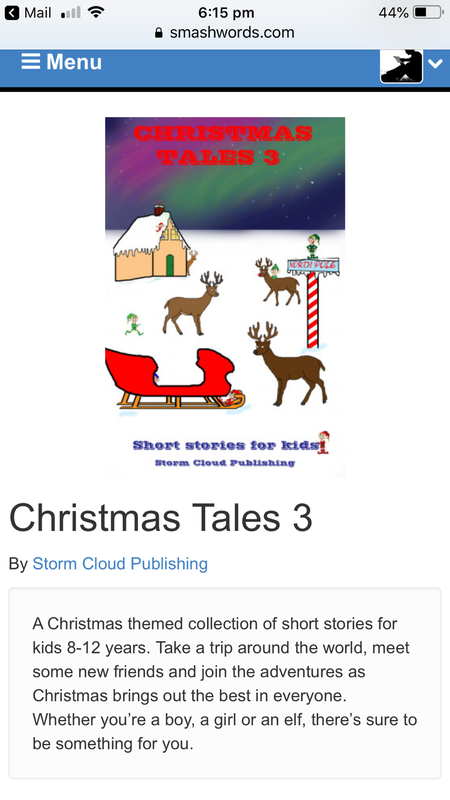 Christmas tales 3 is now available as an e book from Smashwords, Amazon, kindle and many others.